Burton adds fun to your next beach trip or outdoor party with the Lil Buddy Cooler bag that fits perfectly a 12er pack of your favorite beverage. The zipper pull is designed in the form of a bottle opener – how considered and insightful. 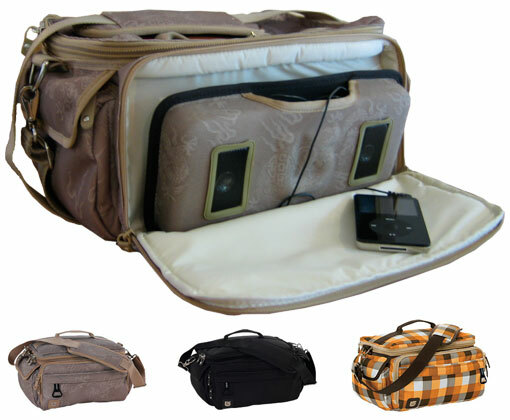 But there is more to the Lil Buddy bag, it has a build-in iPod speaker system as well. Letâ€™s get the party started with a cool drink and cool tunes, all coming from your Lil Buddy bag.